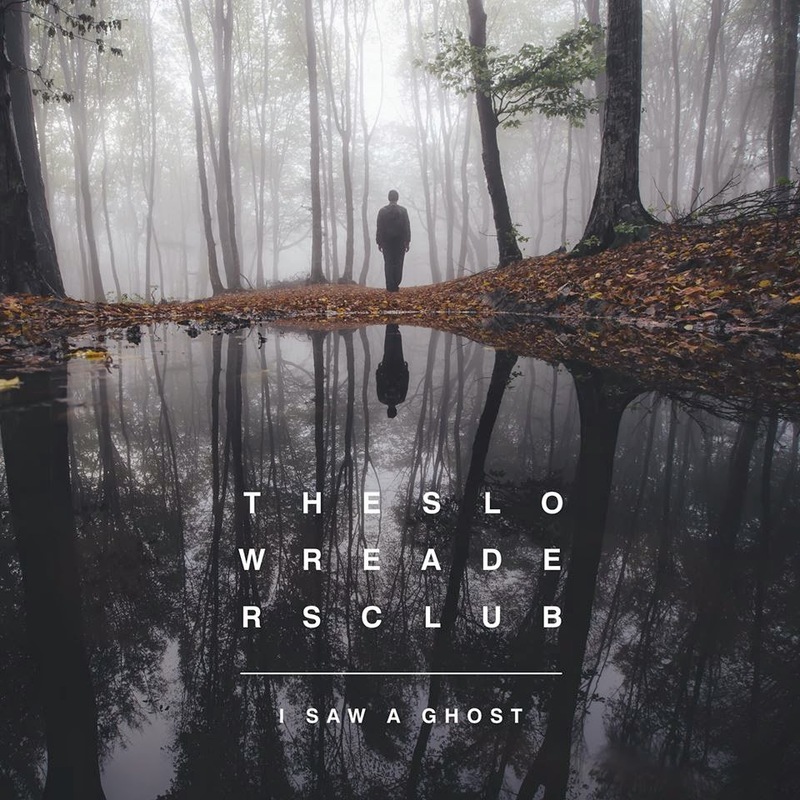 I Saw A Ghost is the latest single from The Slow Readers Club due for release on March 30th ahead of the April release of their second album Cavalcade. The Slow Readers Club play a number of shows supporting the release of the single which comes out on March 30. They start at Glasgow Stereo tomorrow night (March 21), before moving on to London Macbeth (31) then Scunthorpe Abacus (April 3), Leeds Verve (17), Manchester Academy 3 (18) and Sheffield Rocking Chair (23).